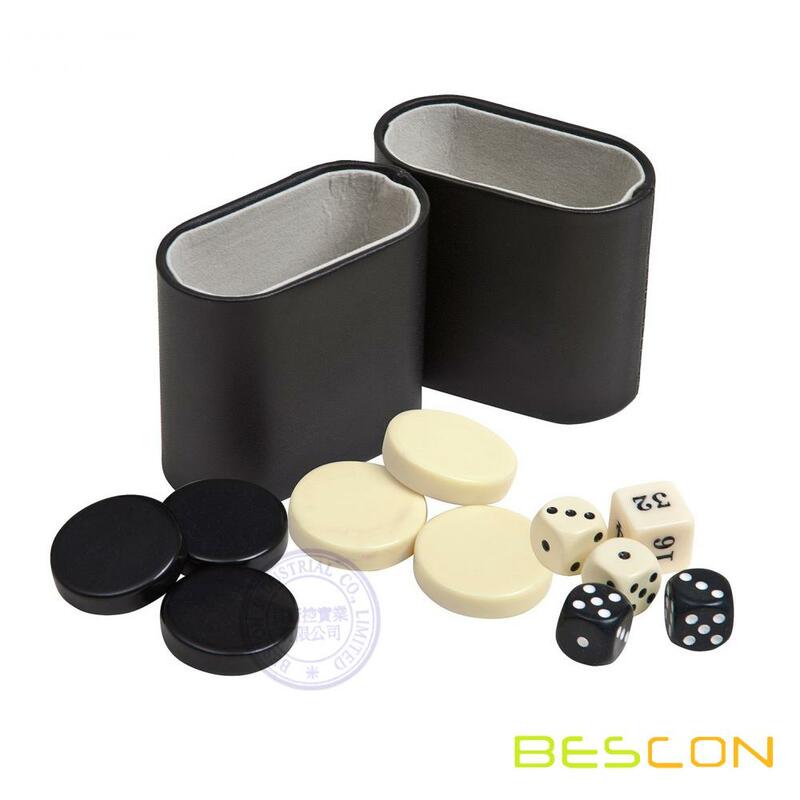 Home > Products > Game Sets > Checkers Set > Backgammon Checkers, Dice & Two Genuine Leather Dice Cups-Black/Ivory 1 1/4"
Uria stone backgammon checkers (this is what bowling balls are made of so they will not crack or chip) 15 Ivory & 15 Black. Backgammon checkers size: 1 1/4" Diameter. 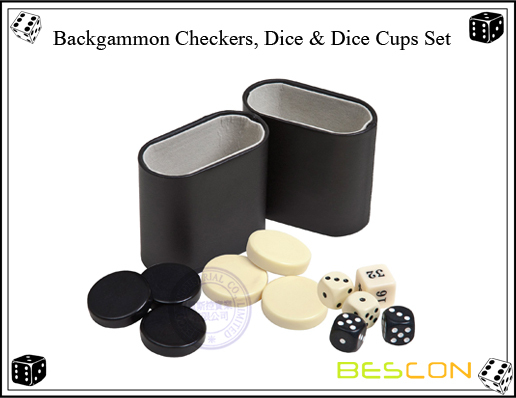 "Backgammon Checkers, Dice & Two Dice Cups" This size backgammon checkers is usually for a backgammon set that is 12" X 18" (closed). Measure the widest part of the backgammon diamond it should be a little larger than the backgammon checker. 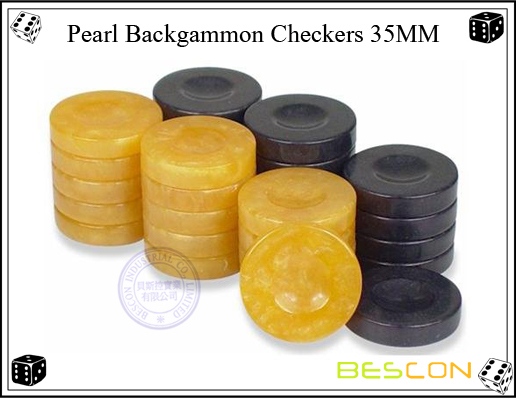 Looking for ideal Backgammon Checkers Set Manufacturer & supplier ? We have a wide selection at great prices to help you get creative. 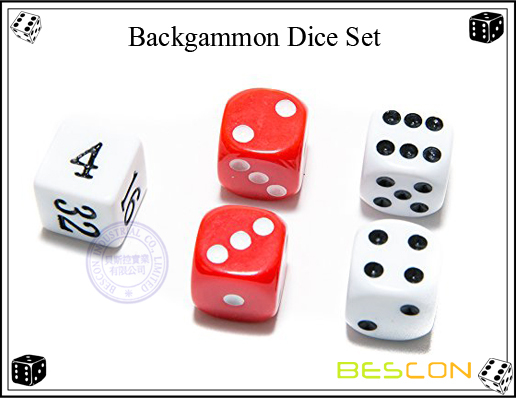 All the Backgammon Checker and Dice Set are quality guaranteed. 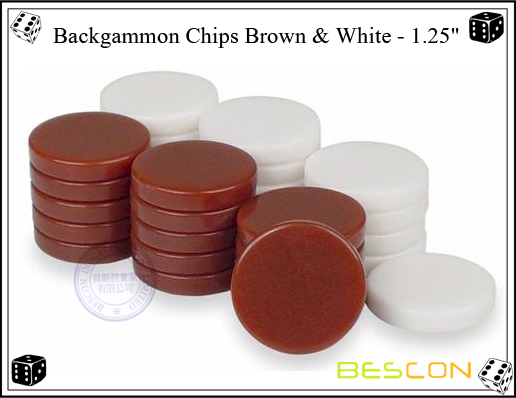 We are China Origin Factory of Travel Backgammon Set. If you have any question, please feel free to contact us.